Kuwait Souk. 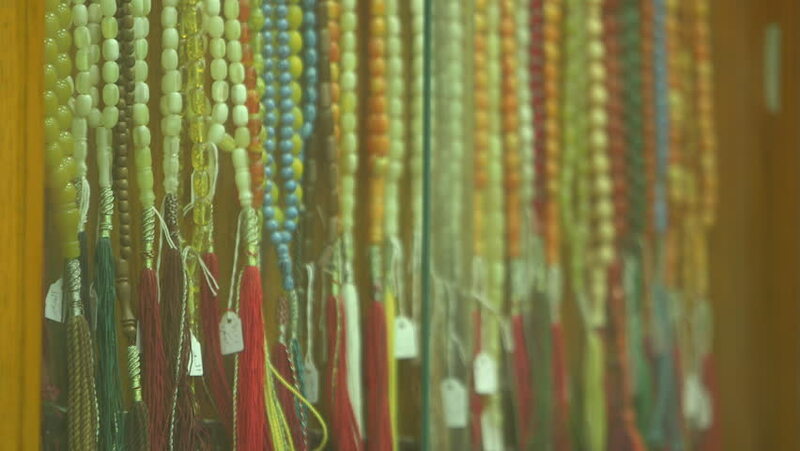 Rack focus on a row of hanging colorful worry beads made from semi-precious stones, in Souk Al Moubarakiya. hd00:24This is a picture of bamboo forest. Wind, bamboo forest, and clear weather are beautiful natural images. The effect of backlight and the contrast of light is beautiful. hd00:21Bamboo forest in Japan. Video footage of moving bamboo trees.